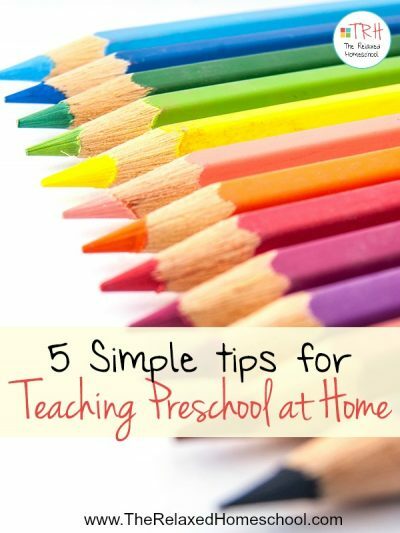 Teaching Preschool at home can be simple and fun! Find out how! Many parents are starting to opt into teaching their children preschool at home. Sending your little ones off to preschool can be costly in some areas. Teaching preschool at home can save you a ton of money and plus give you valuable time with your children. 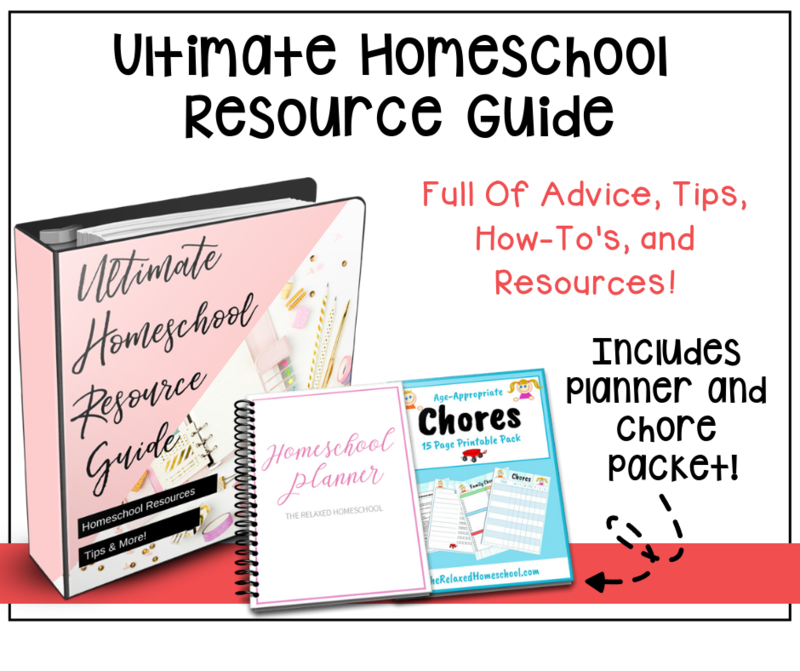 If you are planning to homeschool your children then this is a great way to ease into a homeschool routine. #1. Have fun! This is the number one rule when it comes to preschool. 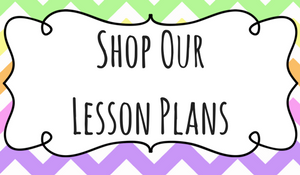 You are introducing your child to a new world of learning and you want to instill them with a love of learning. You don’t want to pressure them into learning right now. Just make learning fun and your child will naturally develop a love of learning. #2. Have a routine. Routines are so important for young children. It helps them to know what to expect next and this can help increase their confidence and feeling of security. Also, when children go about their days without a routine you might have a harder time getting them to settle down for learning time. #3. Art and music are a must! 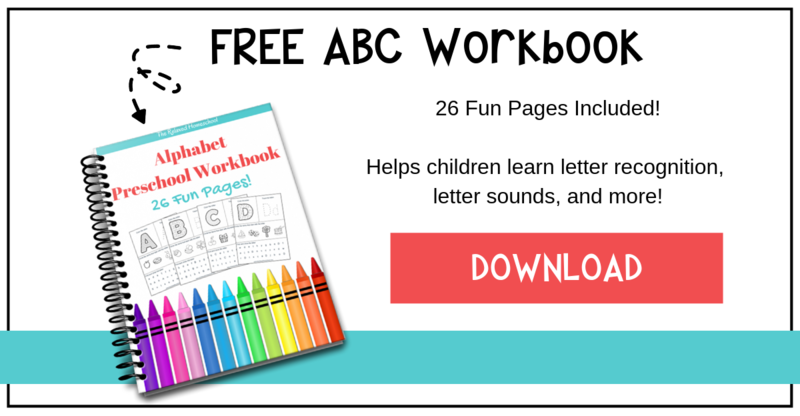 Be sure you are teaching them more than their ABC’s and 123’s. Help your children express their creative sides early on with a fun craft every week and fun little nursery rhymes and songs. #4. Read books aloud to them everyday. It doesn’t have to be a long book, but studies have shown that reading to children increases their ability to learn and they pick up reading easier down the road. PLUS it’s great bonding time! #5. Field trips are fun! Take you little ones out to the zoo for a science study or head down to the park and turn over some rocks. Get out into nature and see what you can find. Help your children explore the world around them. Let them dance in the rain and ask as many “why” questions as they can think of. Teaching preschool at home is very rewarding. I personally love being the first person in my son’s life to witness his “ah-ha” moments. For me there is nothing better than watching their little faces light up with wonder. 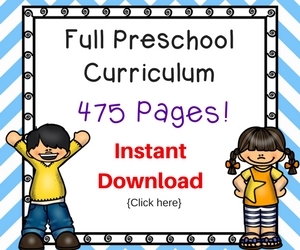 Be sure you check out our very own Pre-K Curriculum! 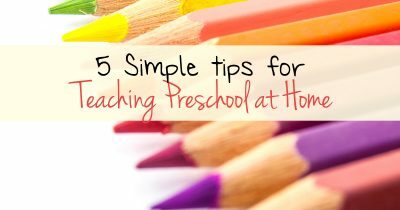 If you taught your preschooler at home please feel free to share your tips below! I’d love to hear about your experience!